Especially around the holiday season, gatherings with friends are often the highlights of the year. Whether it be while on an adventure abroad or right back at the kitchen table of your childhood, “there is something about a table shared by friends, not just a wedding or once-a-year holiday extravaganza, that anchors our relationships and energizes us,” says Kinfolk Magazine‘s website. 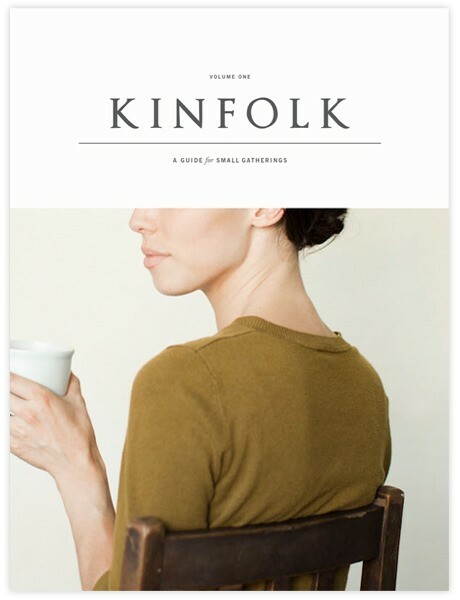 Kinfolk is run by a community of artists who value small gatherings with friends. While New Year’s is approaching, take some time to be entranced by Kinfolk’s dinner party ideas and remember how an evening with friends can be transformed into something inspired.